Find tickets for Hillbilly Elvis: Y’all Shook Up! Hillbilly Elvis: Y’all Shook Up! 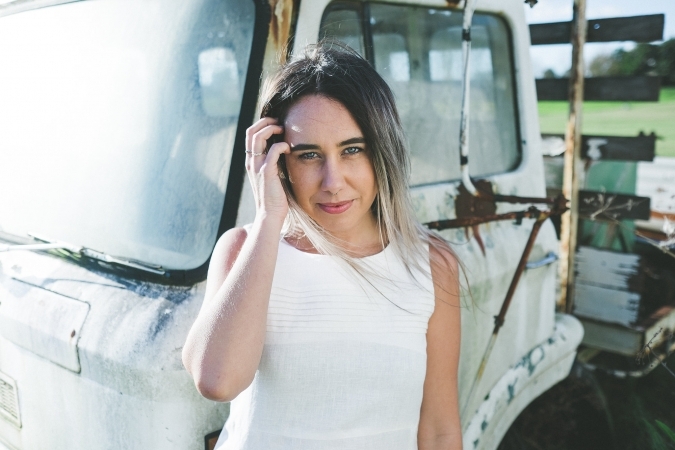 Alt-country singer-songwriter Raechel Whitchurch, a former Parkes local, will pay tribute to Elvis’ country side with ‘HILLBILLY ELVIS: y’all shook up!’. Following a successful debut show in 2018, Raechel decided to make Hillbilly Elvis an annual event. She’ll also be bringing back her incredible live band, The Bolo Boys, so you won’t find any backing tracks at this show! Elvis was raised on country, gospel and blues music. He brought all of those influences with him when he stepped into Sun Studio to record his early music. His music had the soul of blues music and the twang of country, and because the term “rock ‘n’ roll” was still in its infancy, Elvis’ music was initially labelled as country. Throughout his life, Elvis loved playing, listening to and recording country music, even if his name became synonymous with rock ‘n’ roll. This family-friendly event will feature some of Elvis’ biggest hits from the span of his career but every song will be played in a hillbilly country style, to celebrate a style of music that was crucial in bringing us the one-of-a-kind, rock ‘n’ roll, Elvis sound that we all know and love! Tickets are incredibly limited for this one-of-a-kind show so get in quick before they sell out. Price includes American style dinner! Dinner menu will have a vegetarian option. BYO alcoholic beverages. Soft drink and water will be available for purchase on site.